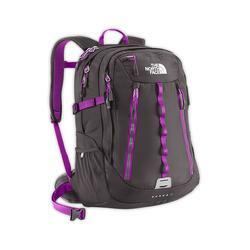 When it comes to backpack selection, one of the most widely recognized name has to be none other than North Face (or Northface). 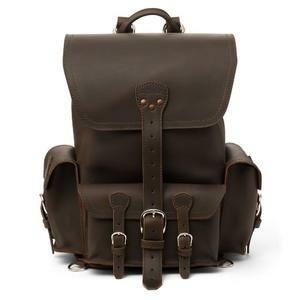 They may not be selling the most stylish backpack, but they sure do offer one of the best value for money. 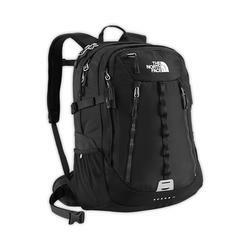 If you are looking for a backpack that is highly practical and durable, here is the list of best-selling backpacks from North Face to get you started with. 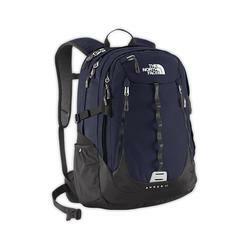 You don’t need the best North Face backpack if you need a backpack for Friday night hangout. 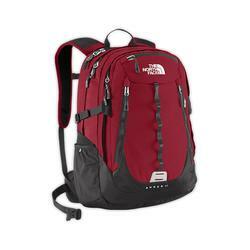 You don’t need the best North Face backpack if you need a backpack to lessen your TSA checkpoint pain. 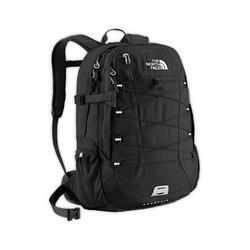 You don’t need the best North Face backpack if you need a backpack to travel the streets of Paris and Milan (where street pickpockets are abound). 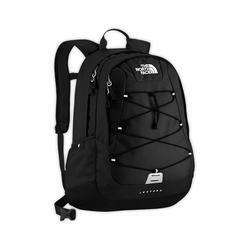 Anyone looking for a North Face bag has 1 thing in common. You need a bag that is practical. 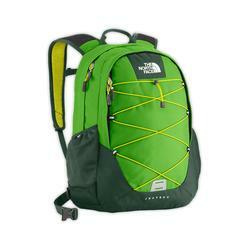 That bag needs to be durable enough to withstand daily use (or at least 5 days in a week). And that bag has to be sturdy enough to take on weights. By weight, I am referring to the likes of file folder, textbook, laptop, iPad, iPhone, external disk storage, headset and the list continues. Of all, weight will be one of the most important consideration for anyone who is looking for the top-rated North Face backpack. 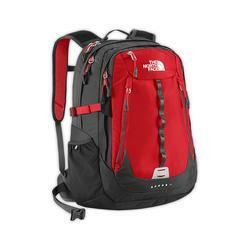 While certain brand and model of backpacks are strong enough to take on severe loads, some of them might not be well designed to minimize the risk of damage to your spine or back. One reason that makes North Face bags so popular is their backpacks excel in these two aspects. In 2010, the American Chiropractic Association (ACA) gave their endorsement for North Face backpacks. In the endorsement, 3 health benefits were highlighted. 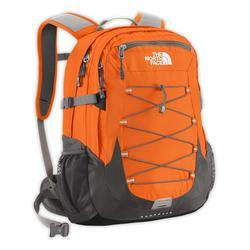 First is the injection molded strap that is found to reduce the risk of pressure point strain. 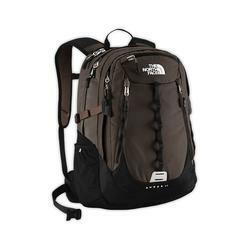 Second is the shoulder strap design that is found to be anatomically correct, but of course you have to select the right design for males or females. Third is the recessed channel design of the back panel that is aimed at minimizing damage done to your spine. 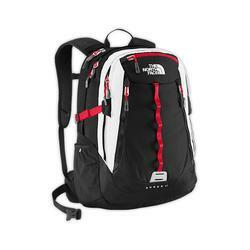 It comes with two big zipped compartments. 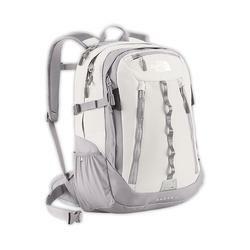 The main pocket features a padded laptop sleeve big enough to fit a 15″ Macbook Pro Retina and most college books. 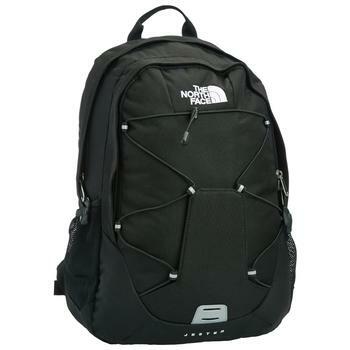 The secondary pocket is where the organized whiz kids would love. 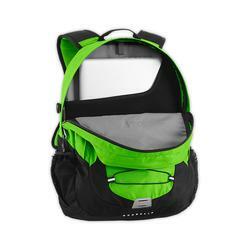 It features a small pocket to fit your iPad or Kindle reader. 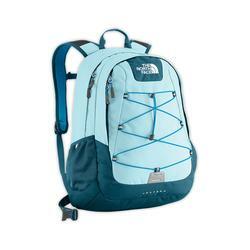 The Borealis model also comes with bungee cord. It is a feature that in normal days viewed as a decorative but one that will come in handy if you need to place your jacket or similar stuffs. 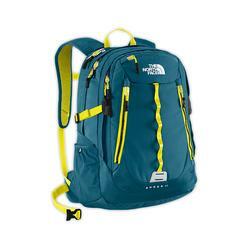 The only pain about the North Face Borealis backpack is its inability to stand still. If you love having your backpack stand upright when placed on the table or desk, then the Borealis design is not made for you. But to most of us, I think it is a feature that’s good but not necessary to have. 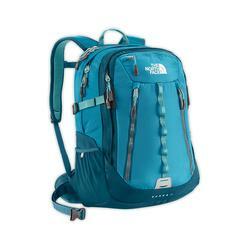 As highlighted earlier, one of the key features that won North Face the award from ACA is its strap design that is optimally tailored according to the male and female anatomy. Make sure that you select the right model. 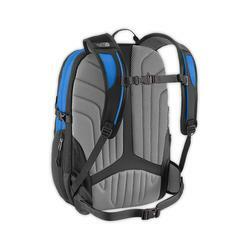 For the men option, the strap is made of Atilon PE foam especially engineered for added comfort and support. I’m sure you wouldn’t be interested to know what that is but would be interested to know what benefits such material brings. The Atilon PE foam basically offers good damping properties despite its reduced density. The women option is made of slightly different variant of the Atilon PE foam. The other difference is in the back panel material. The men option features Airmesh design while the women option features Chemise design. I’m not trying to be gender discriminative but it seems that college guys tend to be more active (and sweat more). That is why the Airmesh design. 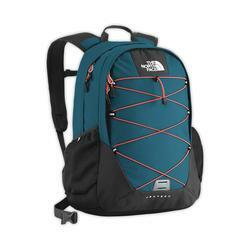 The default Borealis backpack (men) comes with 7 color options to choose from. First is the oriole orange with mix of graphite grey. 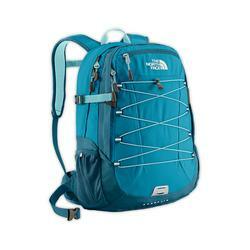 Second is the cosmic blue with mix of asphalt grey. Third is the prussian blue with mix of sulphur green. 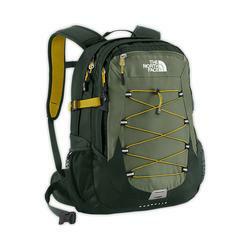 This is followed by biking red / tnf black, flashlight green / dark sage green, summit gold ripstop and last is the anchorage green / dark sage green. 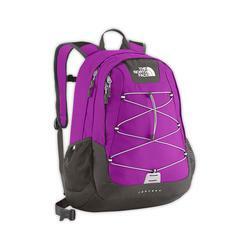 The Borealis women backpack comes with 3 color options. 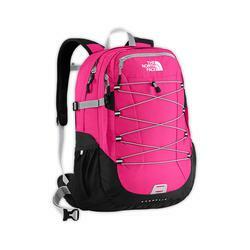 There is the passion pink / tnf black followed by the tnf black and last is the brillian blue / prussian blue. 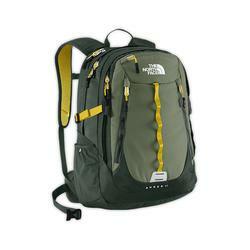 It comes with two big and one smaller zipped compartments. 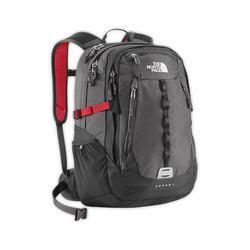 The main and secondary pockets are very much similar to those of the Borealis model except it now fits 17″ laptop. The main difference between Surge II and Borealis lies in the third compartment that is present only in the former but not the latter. The design limitation (inability to stand up) mentioned for the earlier model is also applicable to the Surge II. Similarly, take note of the men and women option that you have. As for the color option, the default Surge II (men) model comes with a selection of 9 unique colors while the women model comes with 5 selections to choose from. 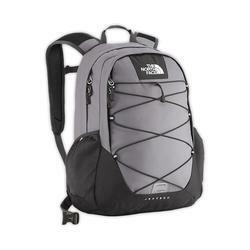 Last on the North Face most sought after list is the Jester II backpack. 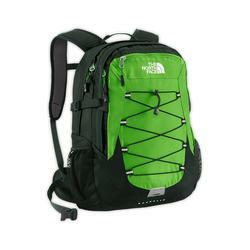 Design with a capacity of 27L, this considered a small-sized college bag. While the earlier two models offer different capacity for the men and women models, this is not so for the Jester II. 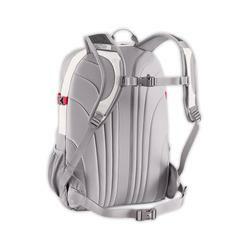 Intended as a smaller backpack, Jester II comes only with one primary compartment and a secondary (smaller) compartment. 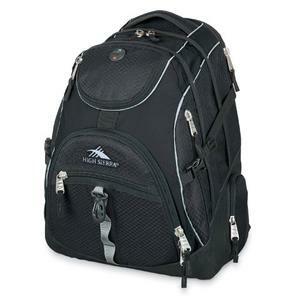 If you need to carry books of lighter and smaller size, this would be ideal. 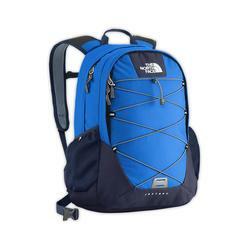 The padded laptop pocket is big enough only for 12″ notebook. Unless you are using a 11″ Macbook Air, I think you might want to give the Jester II a miss. 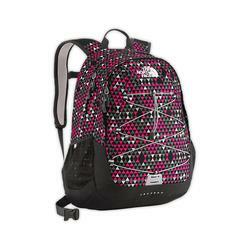 The Jester II offers 5 color variety to choose from and the same is true for the Jester II women backpack model. Now that you’ve seen 3 of North Face’s best-seller models, you should have a good idea which model to choose from. If all you need is a small school bag, Jester II will do the trick. 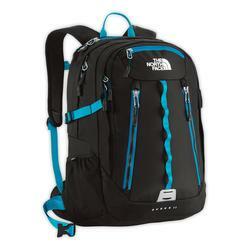 But if you need to carry laptop, start with the Borealis. 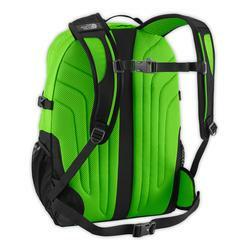 If you have bigger sized laptop, Surge II makes a good 17″ laptop backpack. 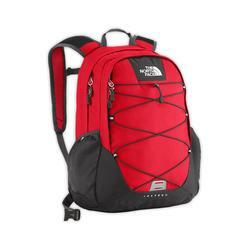 Remember to take advantage of North Face’s design that caters best to male / female anatomies. 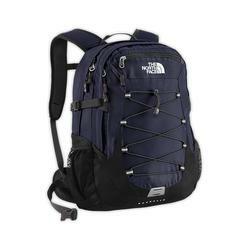 If you’re wondering which backpacks are most loved for college uses, try checking out our pick for the best backpacks for college.